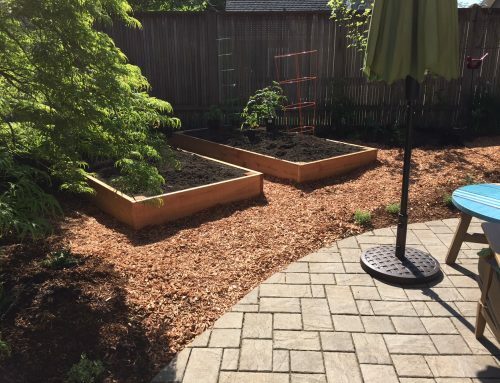 The homeowners came to use with a design in hand for the sunny front yard of their lovely wooded property. 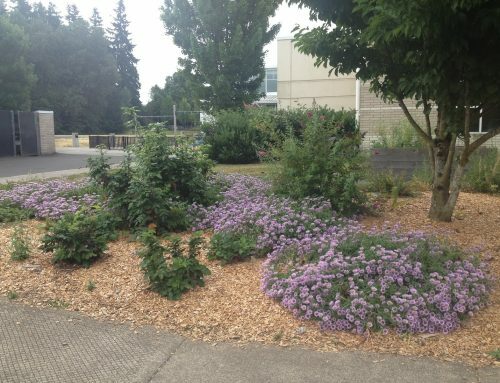 They wanted to do some of the work themselves, and engaged Independence Gardens as a project partner to make a plan and do the work they didn’t have time to do. 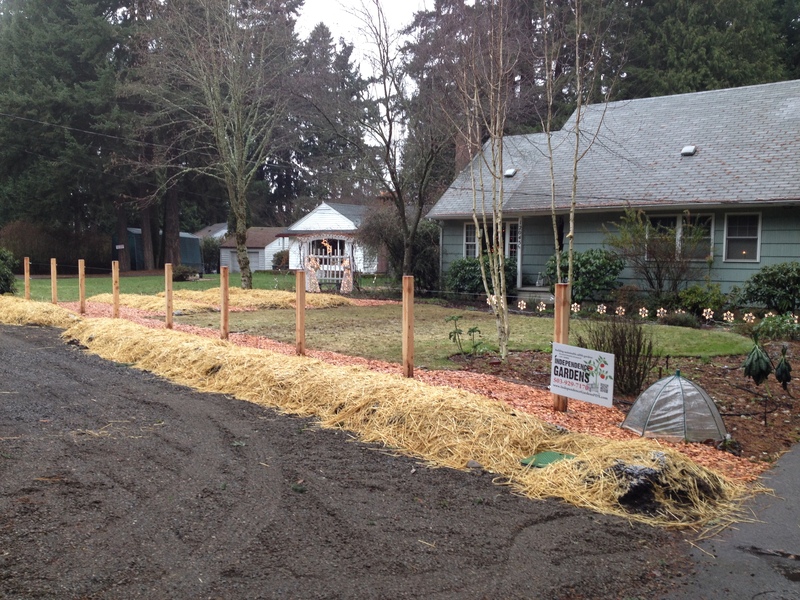 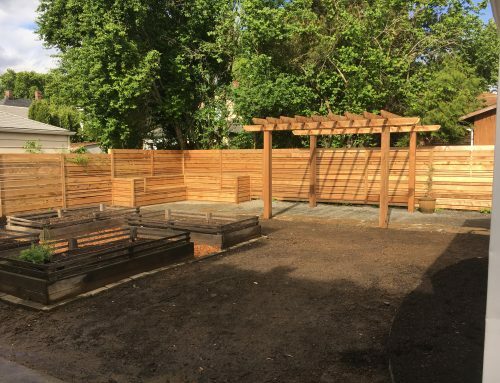 We removed the sod, bermed it into plentiful growing space, and built a fence along the street. 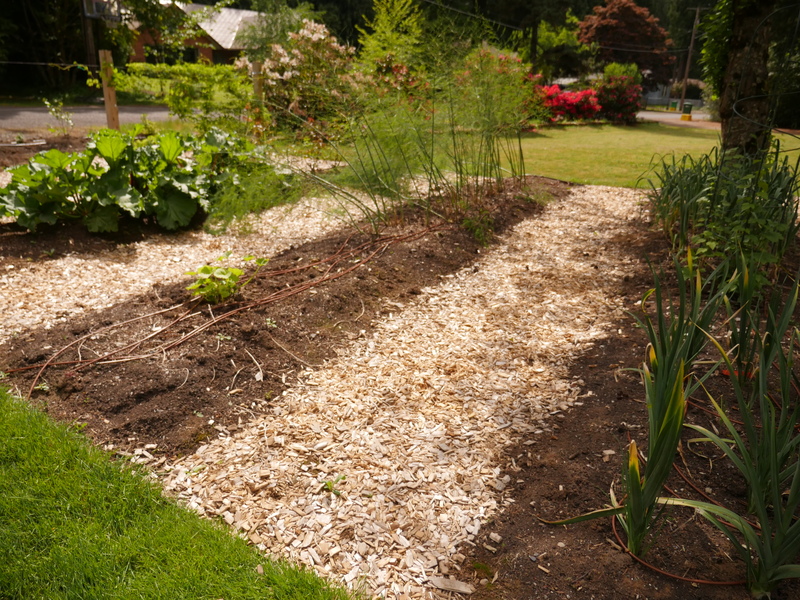 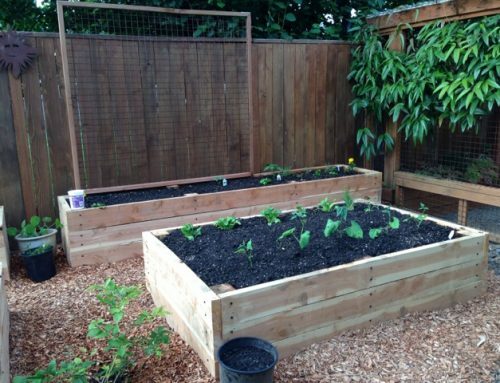 They built the raised beds. 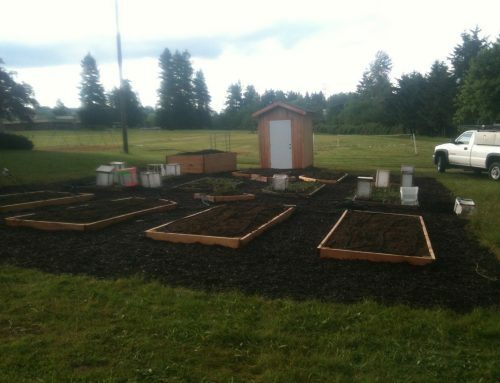 We installed and filled them. 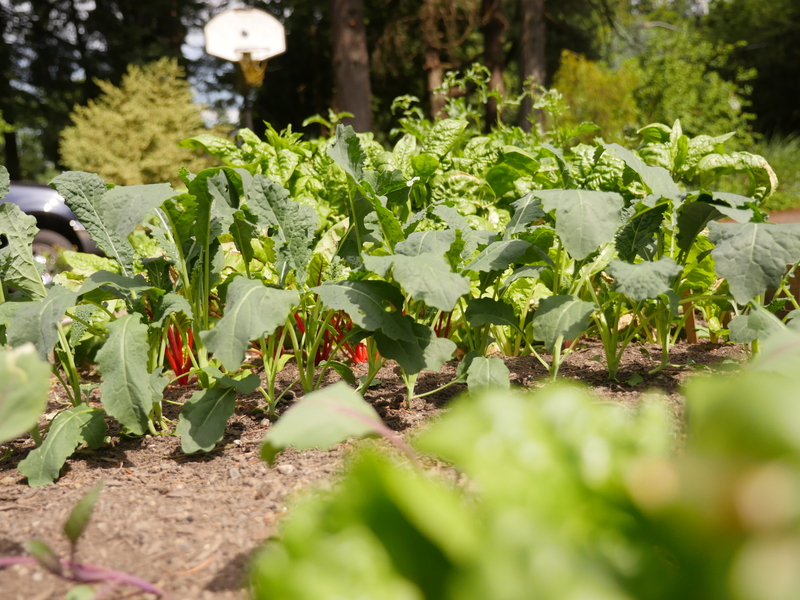 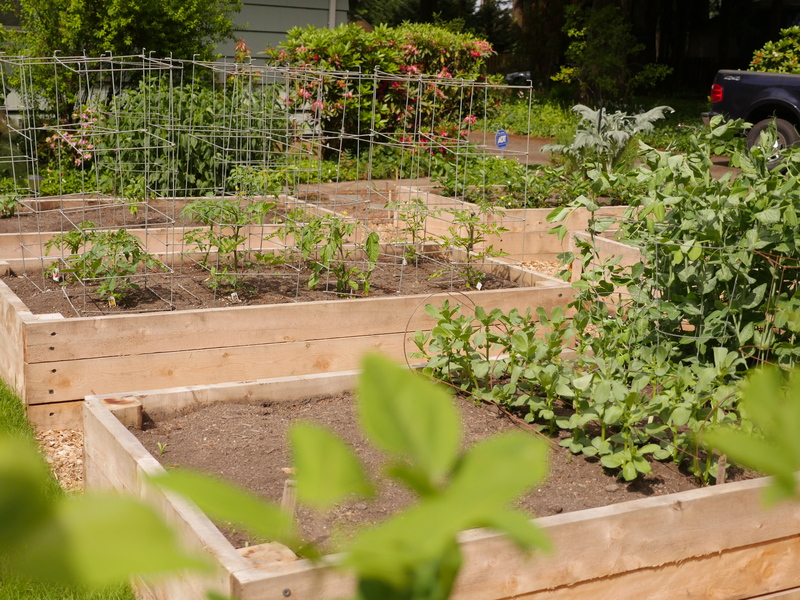 Now, they grow food in their former front lawn.